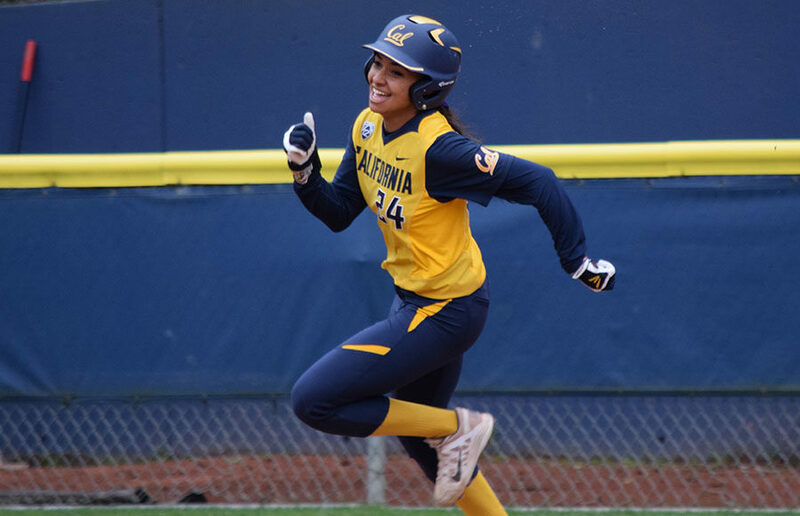 Current Bear Jazmyn Jackson and alumna Valerie Arioto will be joining the USA Softball Women’s National Team as the squad competes in the World Cup of Softball XII in Oklahoma City, Oklahoma. The United States bested No. 17 Philippines and No. 10 Mexico in their first pair of games during the tournament. Arioto went hitless and drew a walk during the U.S. team’s 4-0 win over the Philippines while Jackson did not see playing time. 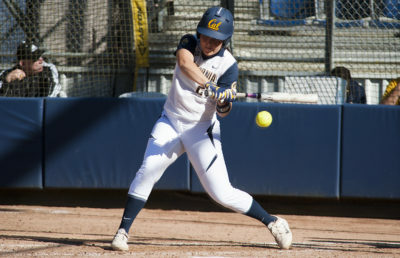 In the U.S. team’s 8-0 mercy rule victory over Mexico, Arioto chipped in a hit, walk and two RBI and Jackson recorded a hit of her own. This tournament will not be the first time Jackson and Arioto have participated in international play. Since 2011, Arioto, a 2012 graduate, has earned three gold medals in six World Cup appearances while Jackson, who will be a senior during the 2018 season, took home silver last year when the United States lost to the top-ranked Japan. 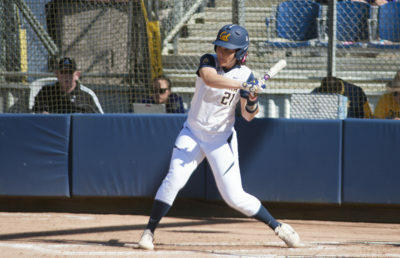 Arioto shined for the United States in last year’s World Cup of Softball XI, totaling six hits, four walks, two home runs and six RBI in 18 plate appearances, good for a slash line of .500/.611/1.000 (batting average, on-base percentage, slugging percentage). Jackson also hit well in limited trips to the plate, racking up four hits in eight plate appearances, including a two-hit, two-RBI game against the Netherlands.